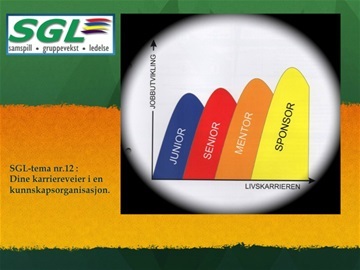 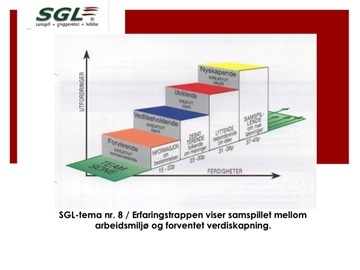 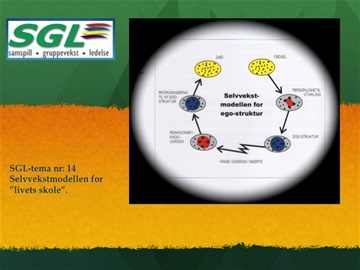 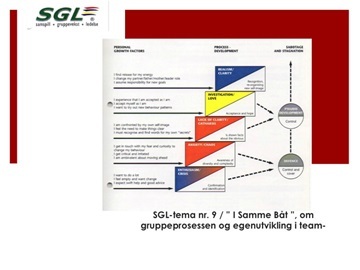 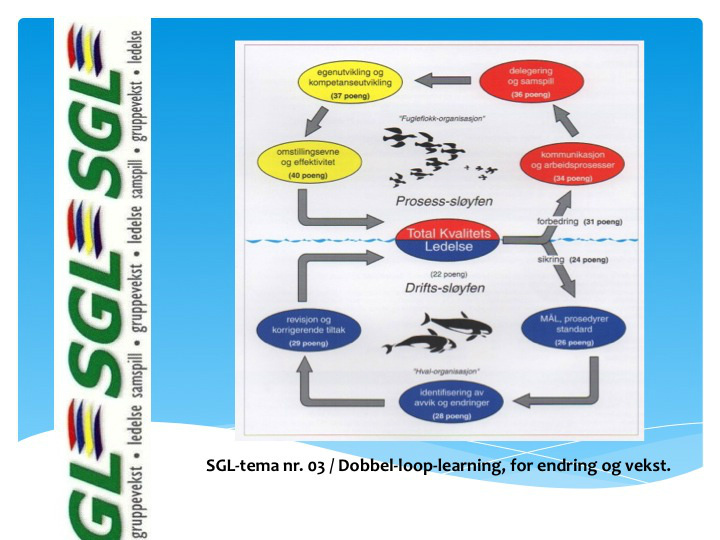 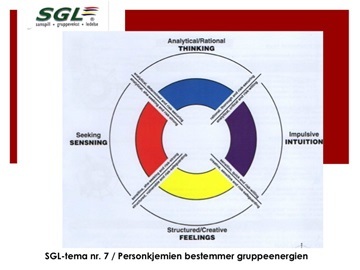 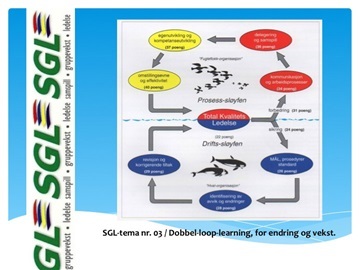 SGL - Language Role - is the key to understand the color methodology. 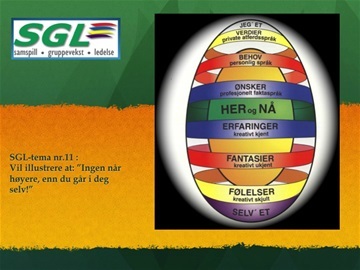 In an instructive and practical way the colors tells more than one thousand words. 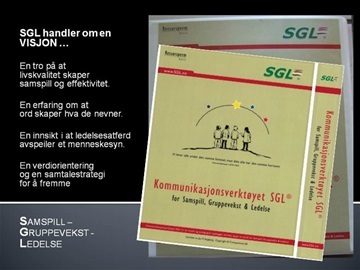 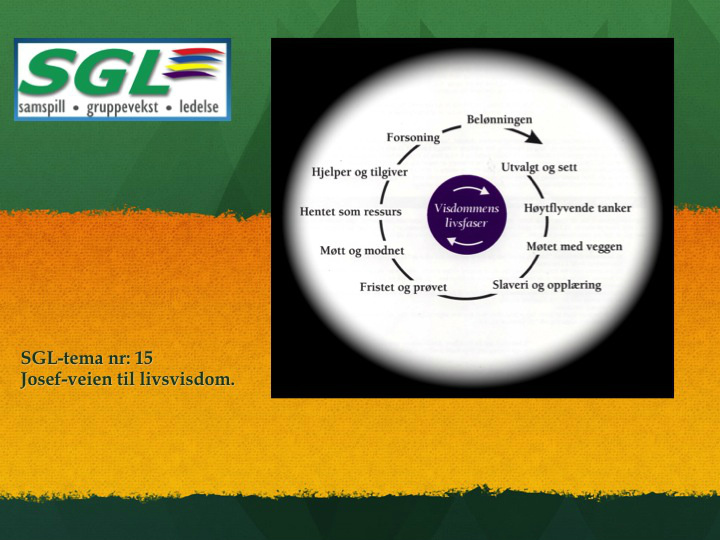 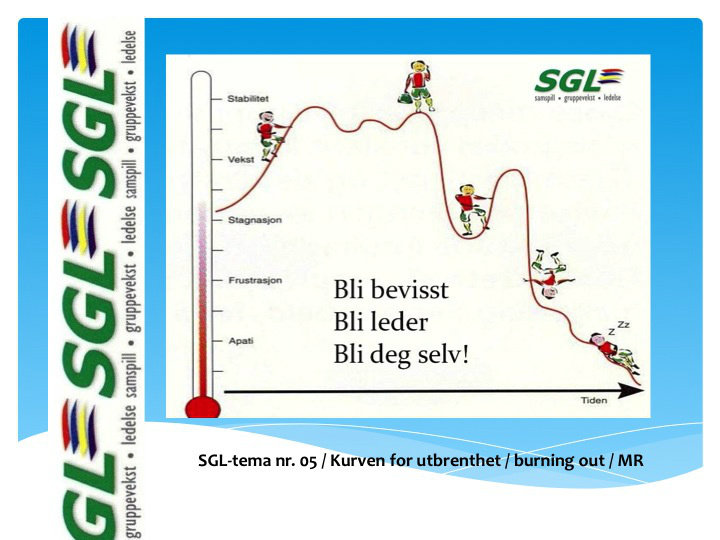 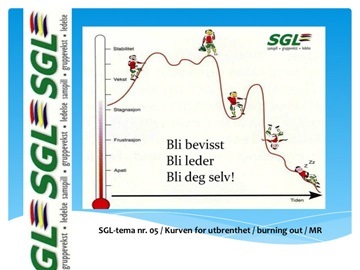 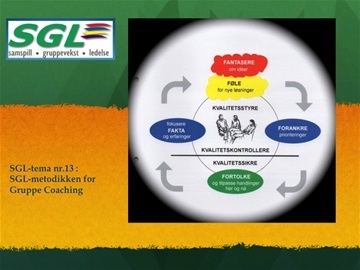 SGL - uses colors to separate the message to achieve what you want. 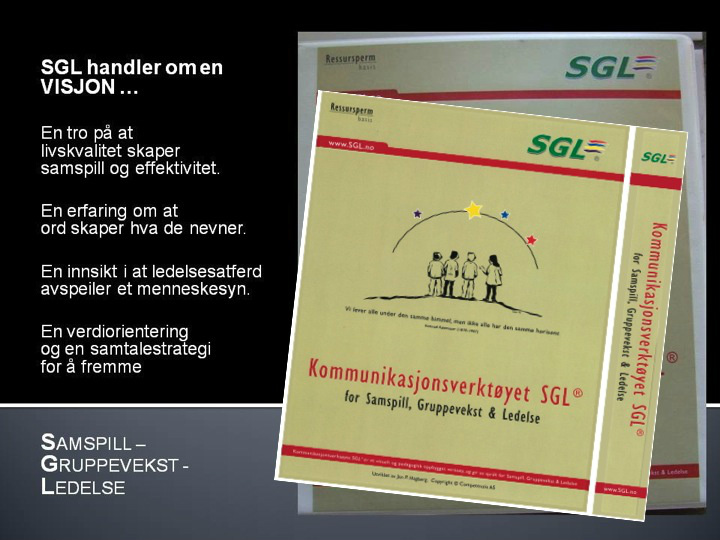 SGL - puts color on your strength and shadow sides, and communicates with simple words and illustrations who you are and what you do best. 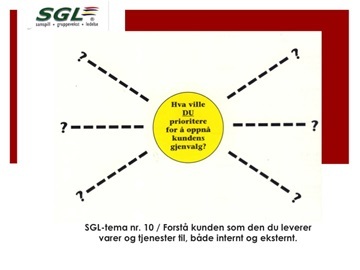 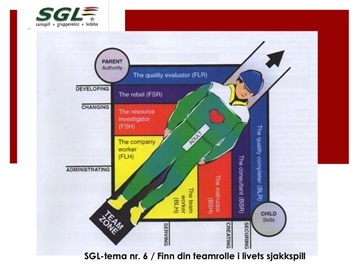 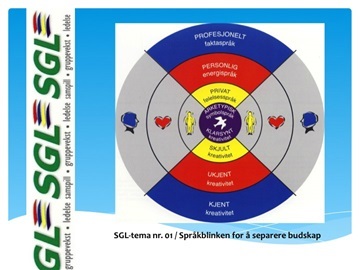 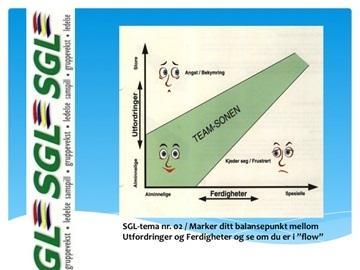 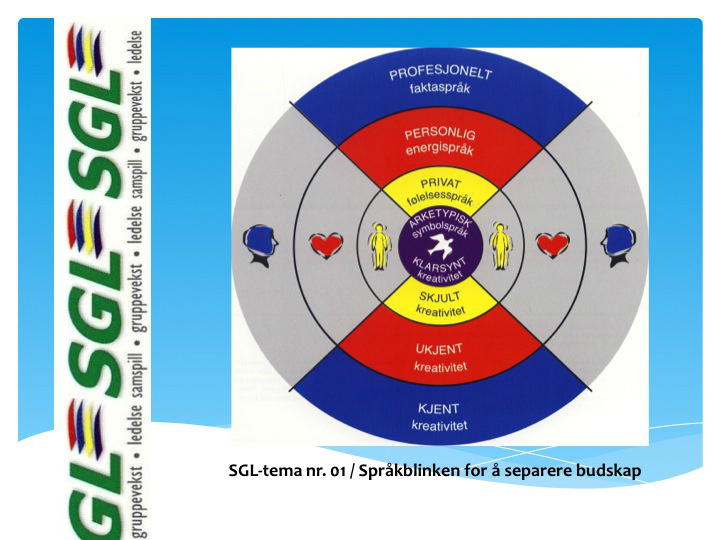 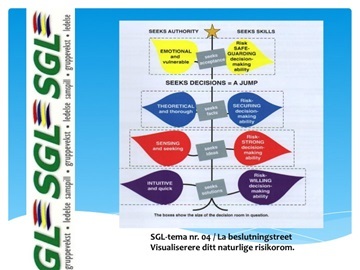 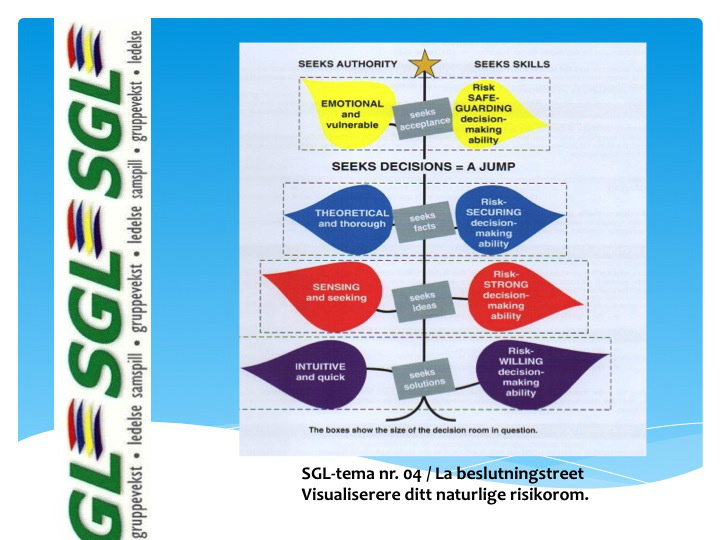 SGL - coloring your decision behavior in yellow, blue, red and purple decision roles, to use the right person at the right time.